A subtle elegance that makes way for beautiful views. 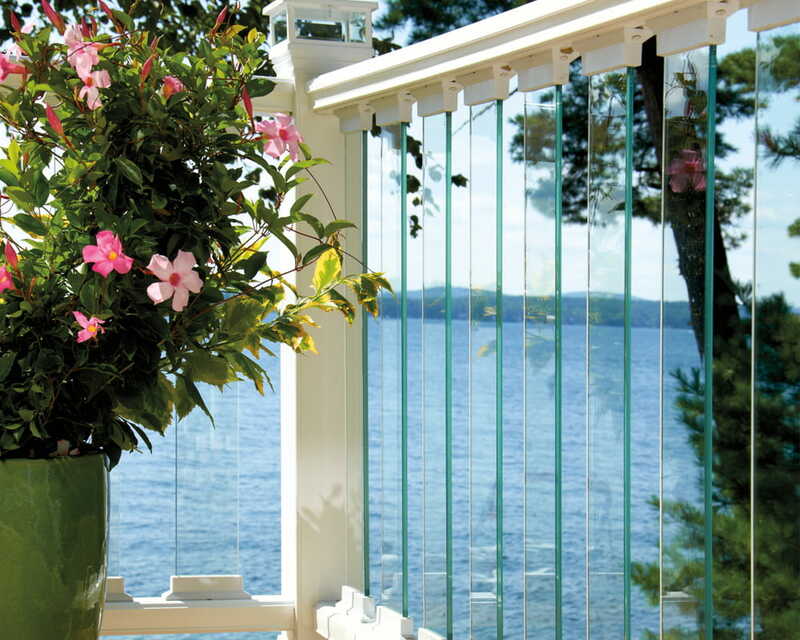 Create an outdoor "room with a view," using Deckorators® Scenic Frontier Glass Balusters. 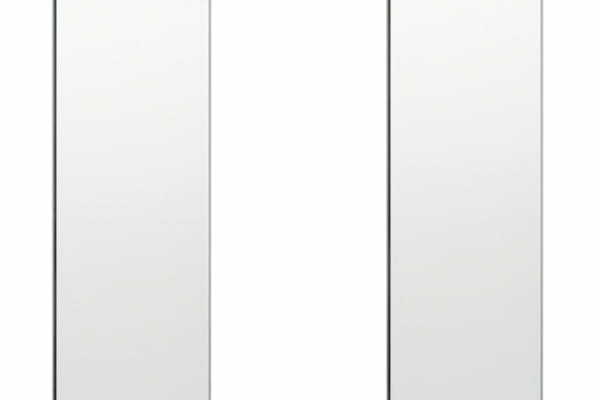 Straight-edged, Frontier glass balusters are made of 5/16"-thick tempered safety glass. Accent white ALX Pro railing with Scenic Frontier Glass balusters and postcovers. How many watts are there per lighted glass baluster? 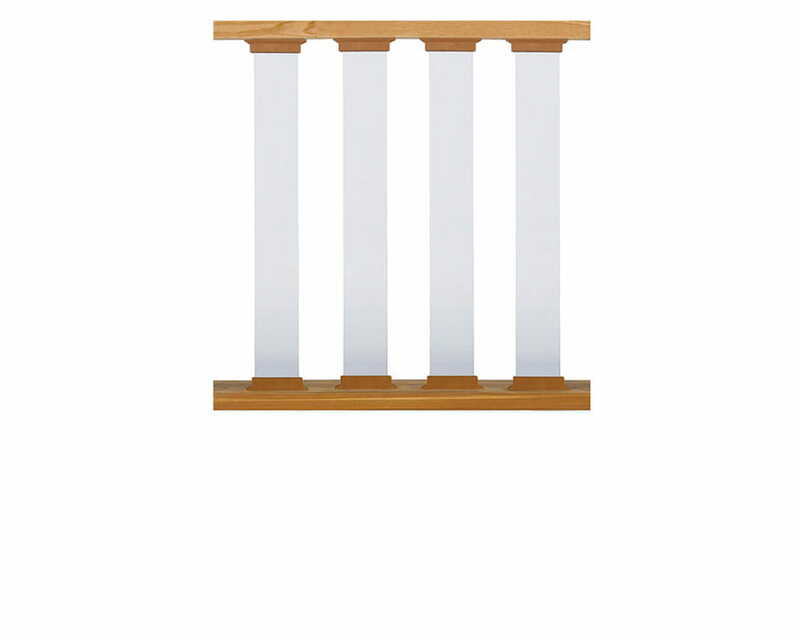 The glass balusters draw 0.5 watts.